I have managed to find a few moments and a corner at the MGM Conference Center in Vegas to post this much anticipated weekly blog before heading off to my next class. As most of you know Wilson, April, Danielle and myself are at the Wedding and Portrait Photographers International conference in Las Vegas this week taking classes and exploring the tradeshow to bring home lots of new ideas, answers to some of your questions and hopefully some new products! However, just because we are here doesn’t mean that you all aren’t expecting a Pro Print of the Week winner! Good news, we have one! Of course, what would Vegas be without a story so this week, Pro Print comes with a story! Not having access to all of your prints we asked for the girls back home to narrow down the choices and e-mail them to us so that collectively we could make a choice. Well, as happens so frequently, we had a difficult time deciding. So we decided since we are surrounded by so many professional photographers we will let one of them choose! So this winner was chosen during a Law School for Photographers class! Congratulations Natalie Watson of Watson Studios for winning Pro Print of the Week!!! It is always an honor to be selected by your peers! Thanks Natalie! We will return to f/32 on Monday so be sure to drop by next week to hear about all the exciting things we learned! Until then, Happy Shooting!!! All of this beautiful warm weather makes us start thinking of spring and with spring come WEDDINGS! 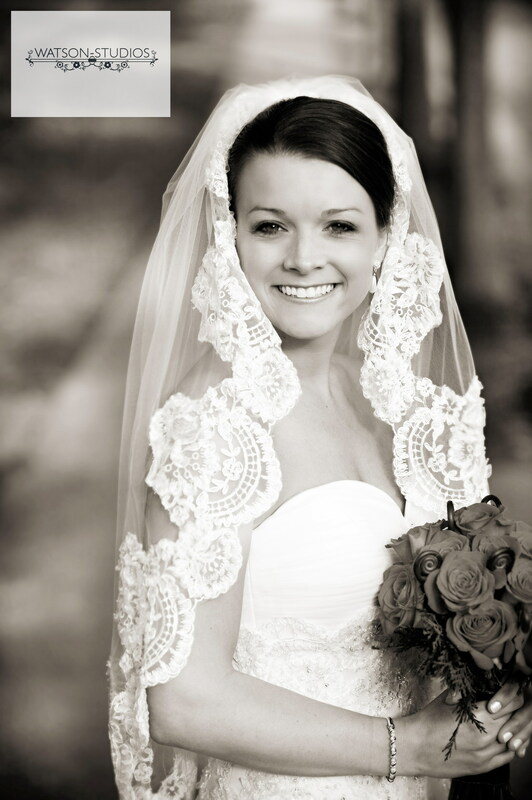 What better way to celebrate than with a bridal portrait for our Pro Print of the Week! Congratulations Lori Line Photography for being our winner! 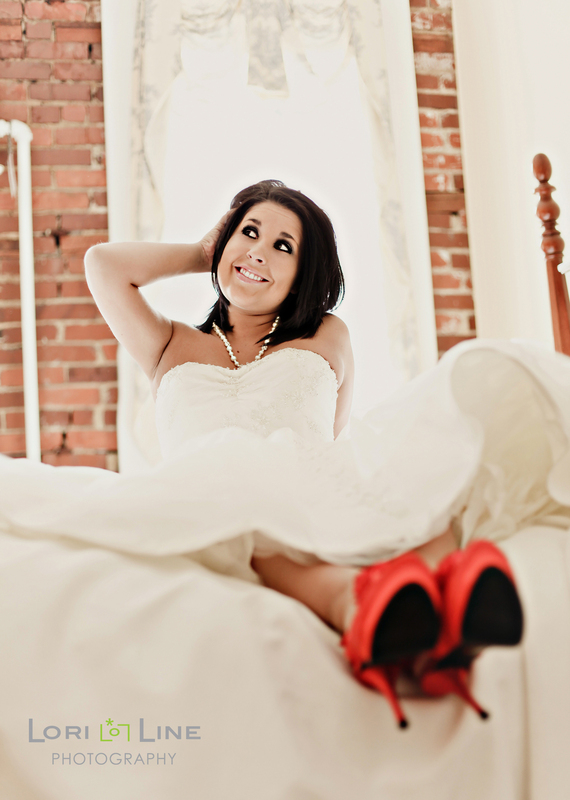 This classy portrait portrays the happiness this bride is experiencing in her life! Hope everyone had a fabulous Valentine’s Day! Stay tuned for details in the coming weeks about the arrival of the f/32 Easter Bunny! On December 17, 2010 three precious little boys joined the photographic community. 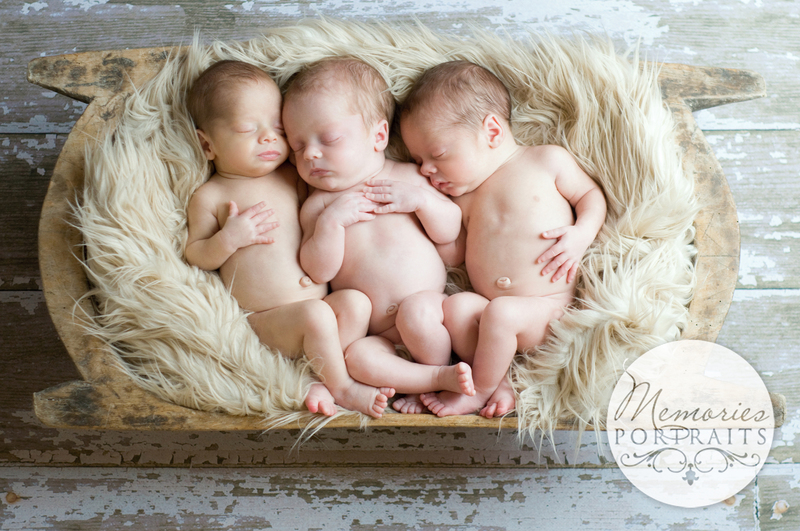 Nancy Belden, of Memories Portraits, gave birth to triplet boys! Spending so much time around the Memories studio Liam, Mac and Sully are destined to be models, at least the first part of their lives! Here is the first portrait we have gotten to print of the Belden Boys! We are sure there are many more to come and can’t wait to watch these sweet boys grow in front of the camera! Congratulations on the birth of the boys as well as winning Pro Print of the Week! Looking for something different to send out this Valentine’s Day? Well, f/32 has a line of V-day cards that will bring a smile to any face! 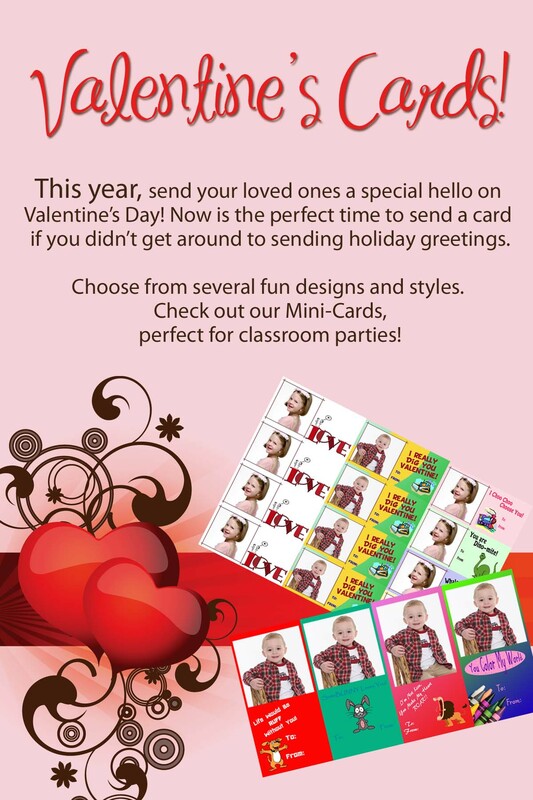 Photo cards are a great way to let your classmates know they are “DINO-MITE” or to tell grandma she is “Outta this World” or to ask that special someone “Whale you be my Valentine?”! We offer a variety of templates in three sizes (4×8, 5×7 and our great 2×4 mini cards). 4×8 and 5×7 cards come with envelopes and are available in any quantity. Mini cards are sold in sets of four and do not include envelopes! Let f/32 help you tell your Valentine just how you feel! Just swing by the lab with your favorite photo and choose your template! Congratulations Jenifer Clark of Images by Jenifer Clark for winning Pro Print of the Week. 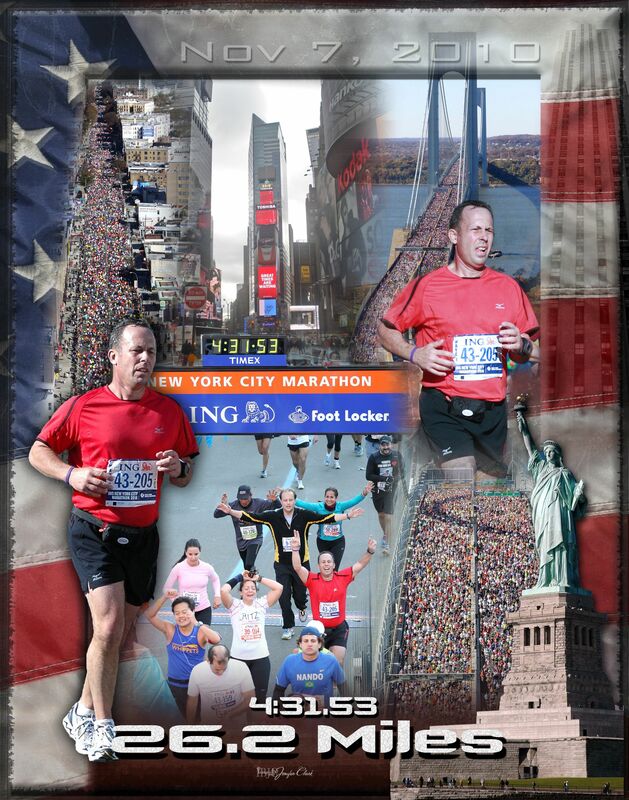 This collage shows so much detail and truly portrays the journey of the New York City Marathon. This is a goal that many people work toward and to have it so well documented once one reaches it is absolutely priceless! Keep documenting those memories and thanks for sending in your prints!